No longer is the customer-company interaction one in which the company is entirely in control. Instead of agents being the sole performers, customers have become key players in the way customer service is carried out. Similar to the popular theatrical play Sheer Madness, the audience (customers) contributes ideas and suggestions as to how the performance should play out, providing almost instant feedback on what they like and dislike. Now more than ever, agent performance could mean the difference between lost clients and satisfied consumers. Employees are exposed to both the onstage and backstage scenes. Yet customers only see the performance. If they aren't satisfied by what they experience, they may share it with others through social media, word of mouth, and online product reviews, potentially hurting your company's reputation. So how can you develop a workforce optimization (WFO) plan that meets your agent performance goals? We've all interacted with service representatives who don't seem to know how to solve our issue. After waiting and waiting for the agent to find a solution, we finally get frustrated and hang up. According to the On Hold Messaging Association, 34 percent of customers who do this never reach out to the company again. WFO solutions that include performance management technologies help alleviate this issue by alerting managers to employees' performance and automatically distributing coaching and training tools to those who need it. In addition, they allow agents to quickly reach out to other agents and experts for assistance and find the answers to customers' questions on the spot. By putting your best "actors" on the stage, you can ensure that your customers receive the experience they expect. Evaluating agent performance requires specific metrics. Known as key performance indicators (KPIs), service measurements such as hold time and average handle time can be tracked by performance management software without any human interaction needed. Agent supervisors are alerted of any changes in KPIs and can quickly react to them by routing calls to other agents, assisting agents with finding solutions to customer problems, or using another method. While customers won't be aware of the metrics, they will be pleased by the resulting decreased wait times and speed of getting their issues resolved. Even when call centers become busy, the "show" must go on, and performance management software can make sure it's done as efficiently as possible. 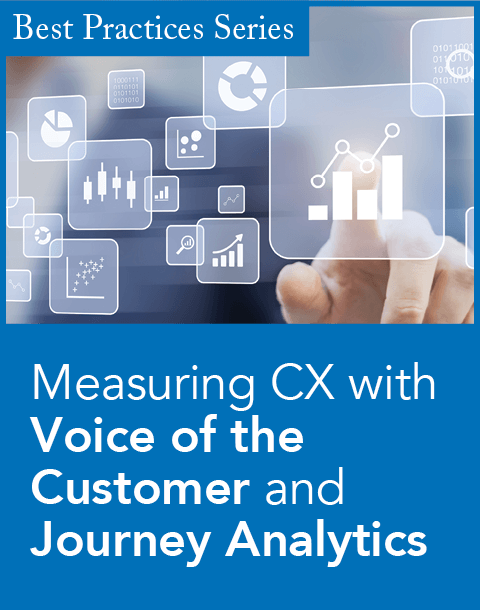 Every member of the call center cast plays a role in the overall performance, and with software that tracks and measures performance data, everyone can be united toward a common goal. Supervisors value the ability to identify arising issues in performance and take corrective action—such as creating more training sessions—to ensure agents are being as productive as possible. But performance management solutions don't just benefit the people running the act. Agents can view their own performance metrics and compare them to the levels the company would like them to be at. Allowing all members of the contact center to play a role in its performance creates an environment of teamwork and responsibility in your office as well as a unified front for your business. Is your contact center's performance worthy of a standing ovation? You may think that your contact center provides excellent service, but your customers may feel differently. A recent survey found that 64 percent don't feel they are treated like valued customers when they interact with customer service. 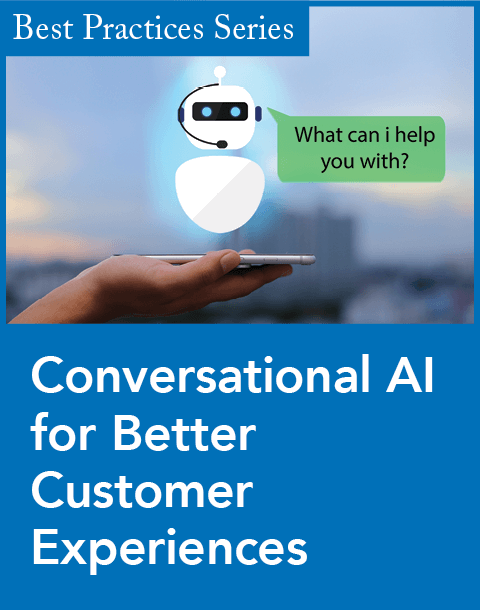 In addition, companies have neglected to notice some of the most common complaints, like being directed to an automated response (67 percent) and having to repeat themselves (65 percent). People who turned to social media to resolve their issues saw little improvement: Only 7 percent say that these media provide the fastest resolution and the best customer experience. In an effort to quickly get their issue resolved while interacting with customer care, a large number of survey respondents admitted they threatened to share their experience with others (16 percent) or broadcast their frustration through social media (9 percent). Your customers' response to the service they receive can mean the difference between a thriving business and a broken company. Performance management plays a key role in providing insight into your customers' satisfaction levels and your organization's back-office operations. With a consolidated view of your employees' tasks and progress, you can be more informed about the data being transferred within your office. You also have a more holistic overview of your customers' experience; you can see which agent the customer interacted with, what the next step was in the problem resolution, and where the process is currently. Using performance management software puts you in the stage director's seat, giving you the ability to monitor the action in the back office and make sure customer expectations are being met. Having the proper tools for your call center is crucial, and by implementing a robust performance management solution, agents can not only provide customers with the service they need through a variety of media, but also receive crucial feedback on their performance from managers. At Cellular One, incorporating performance management capabilities into its call center allowed the company to route calls to the agents best able to respond to the customer's needs. The company also took advantage of the ability to capture screen shots of employees' desktops to use in coaching sessions. How is your company dealing with performance management challenges? What are the biggest obstacles you face in maintaining customer satisfaction through agent performance? 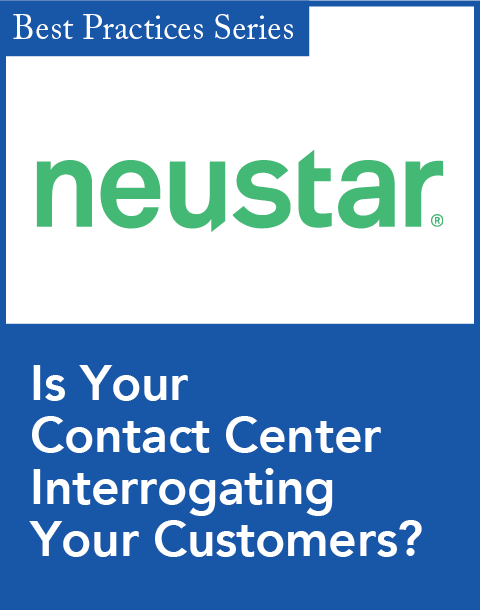 Addressing these questions can be the first step in improving your company's performance in the contact center. Tony Clarke is a product manager at Aspect Software. He has been working in the business intelligence industry for 20 years and in the contact center industry for 10 years. Joint solutions combine NICE WFO technology with Silver Lining's performance management and agent coaching tools. Insight uses big data and analytics to uncover business intelligence. Providing agents with automation offers streamlined service with a personal touch.